The best balance between wet &amp; dry performance! 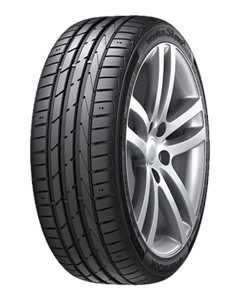 A controlled and precise cornering ability when driving at higher speeds. Satisfies both performance and environmental needs through minimization of rolling resistance and optimal implementation of the profile.